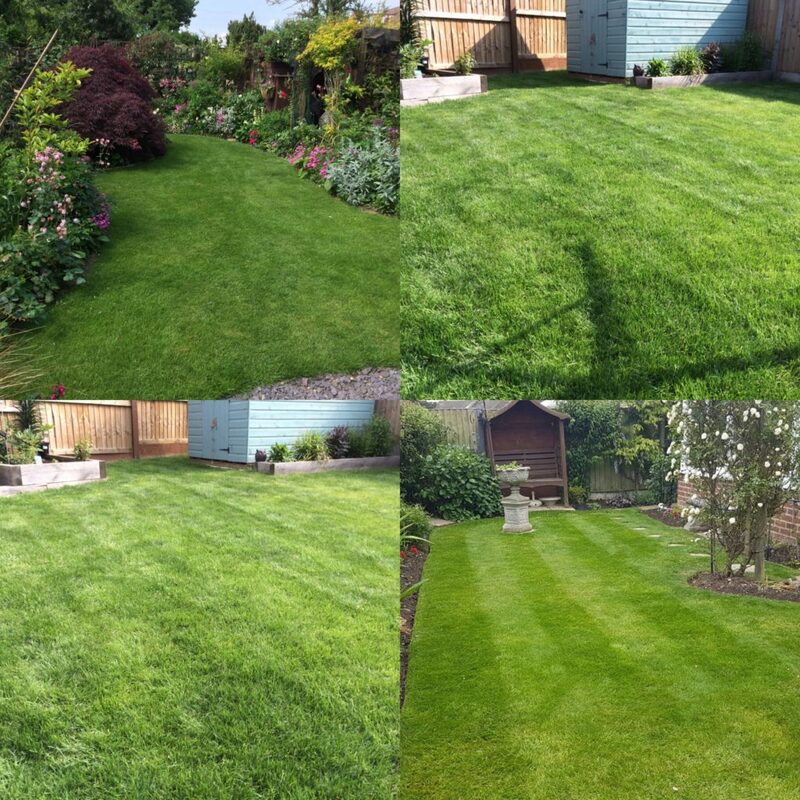 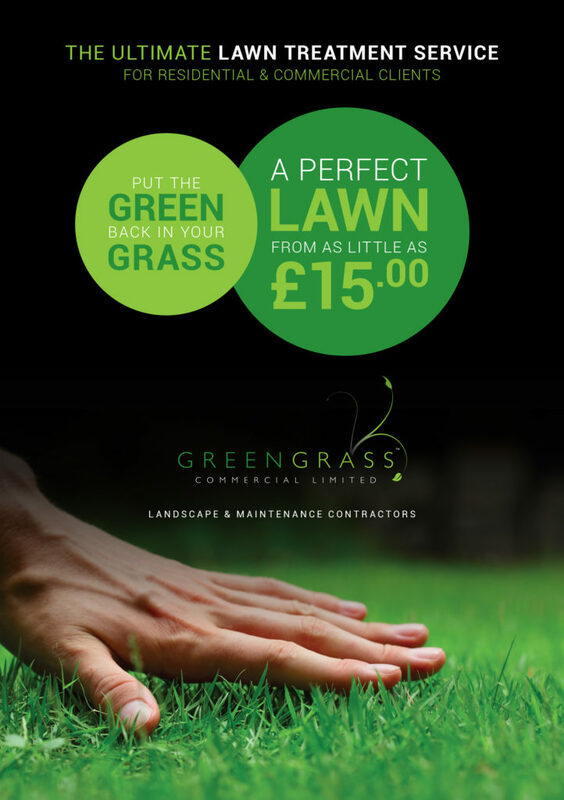 Greengrass offers you a professional lawn care management programme that will help you achieve a healthy, green, weed-free and beautiful lawn. 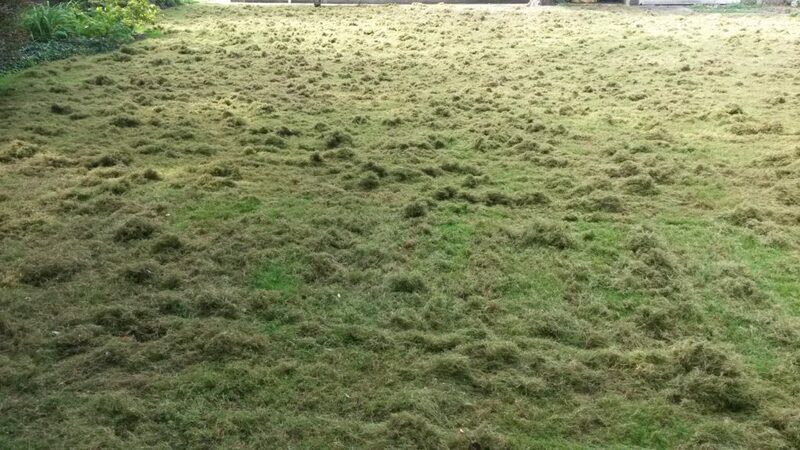 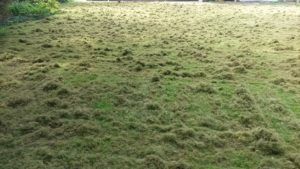 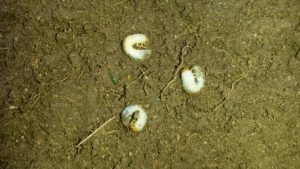 Lawn care treatments includes regular feeding, weed and moss control, core aeration, machine scarification as well as pest & disease control.  Since 2008, Greengrass has been providing first-class customer-focused service to both residential and commercial clients. 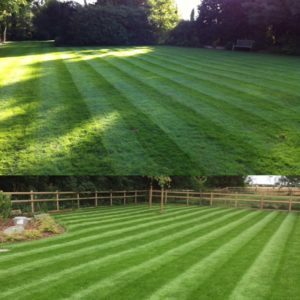 We work tirelessly to exceed client expectations with high-quality landscaping, maintenance and lawn care services. 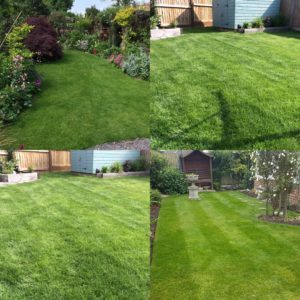 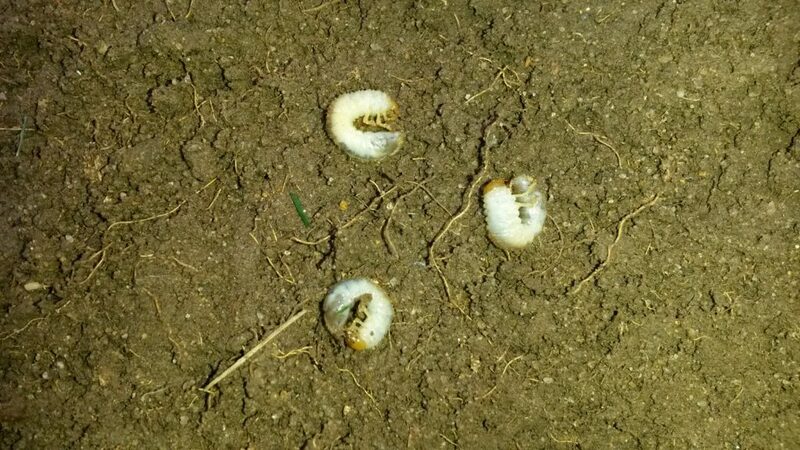 The perfect mother’s day gift – Gift Vouchers from Greengrass Ltd.
What is hollow tine aeration?